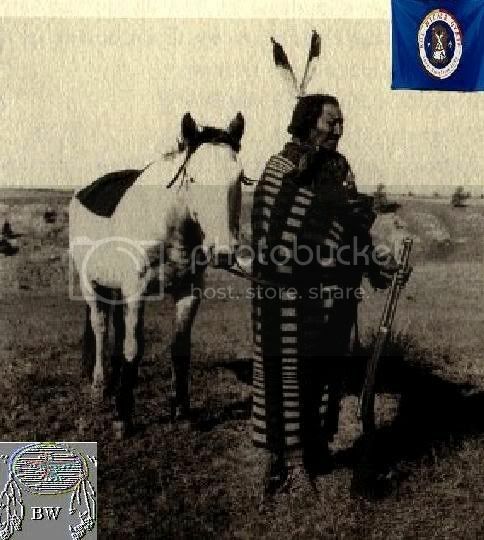 Crow Dog was present when Crazy Horse was killed at Fort Robinson, Nebraska in 1877 he helped prevent a retaliatory attack on U.S. Army soldiers at the fort. He was police chief at the Rosebud Reservation in 1879-1880, during which time he assassinated Spotted Tail. 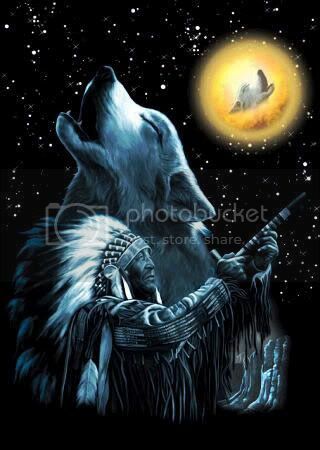 Crow Dog was born at Horse Stealing Creek, Montana Territory, into a family of esteemed warriors. Before submitting to reservation life, he made his reputation in battle. As the Sioux were confined on reservations following the Custer battle at the Little Bighorn, dissension arose among some of their leaders. On one occasion, Spotted Tail was accused by Red Cloud of pocketing the proceeds from a sale of tribal land. Crow Dog heard rumors that Spotted Tail was selling Lakota land to the railroads, building himself an enormous white-styled mansion with proceeds. In mid-July 1880, Spotted Tail was called before the general council by Crow Dog's White Horse Group, where he denied the charges. The council voted to retain him as head chief, but Crow Dog continued to assert the chief's complicity in various crimes against the people. Crow Dog carried out his own death sentence on Spotted Tail on August 5, 1881. Blood money was paid in traditional Brule fashion for the crime. Crow Dog was also convicted of murder in a Dakota Territory court; he was later freed on order of the U.S. Supreme Court, which ruled that the territorial government had no jurisdiction over the crime. Later, Crow Dog was one of the leaders in popularizing Wovoka's Ghost Dance among the Lakota.